Click on a name below to learn about the holy sites associated with these saints, and to view upcoming pilgrimages. 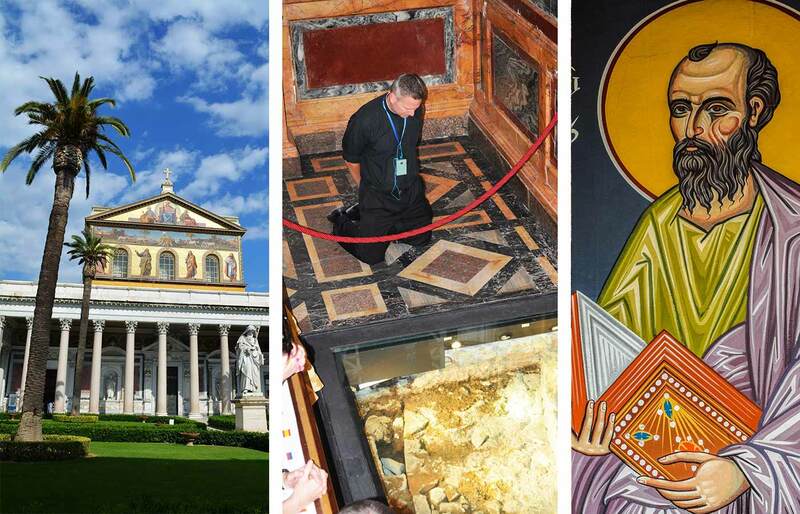 Click Here To Learn More About a Pilgrimage to the Holy Land. John Paul II’s Papacy left a lasting impact on the Church and inspired a greater desire for beauty, goodness, and truth in millions of people. Let this great Saint share his life with you as you walk the land where he was born, pray in the places his faith was nurtured as a child, young man, and seminarian. Be drawn into the intimacy of John Paul’s life as you learn more about his formative experiences that even helped shape his Papacy. 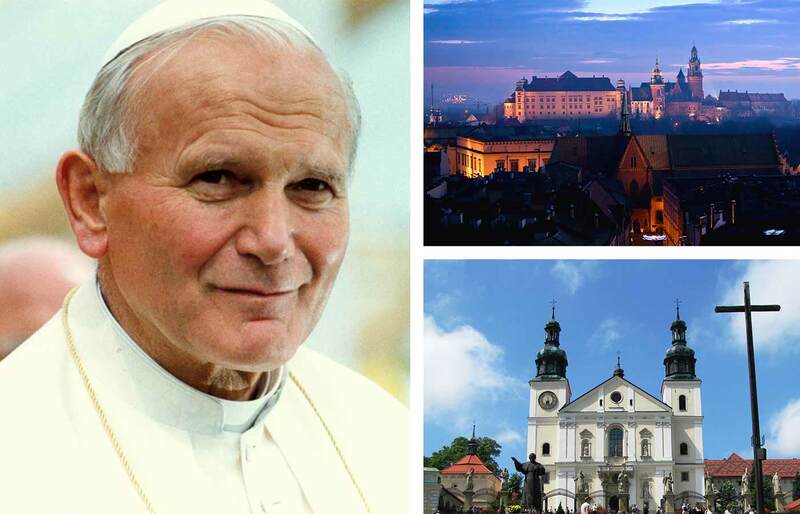 Click Here To Learn More About a Pilgrimage to Poland. 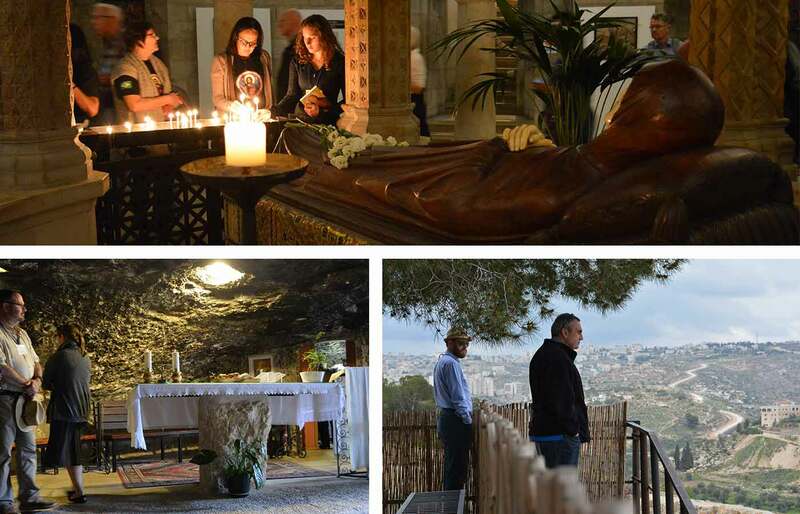 Withdraw from the world into this pilgrim’s retreat as you enter into the life, spirituality, and places of the contemplative life of Padre Pio. 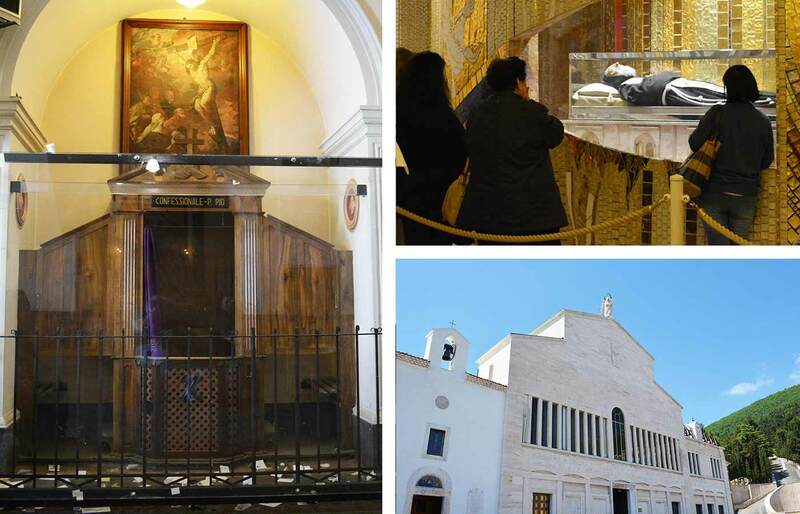 Known for his deep piety and charity, we will follow Padre Pio’s example as we have the chance to work with the St Egidio community in Rome, caring for the city’s poor before we retreat to San Giovanni Rotondo, our Saint’s home for the final 50 years of his life and his shrine and final resting place. 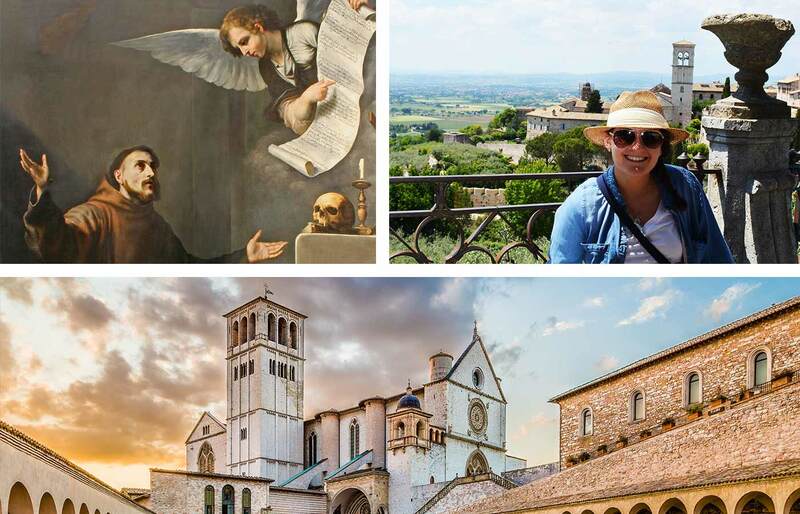 Click Here To Learn More About a Pilgrimage to Italy. 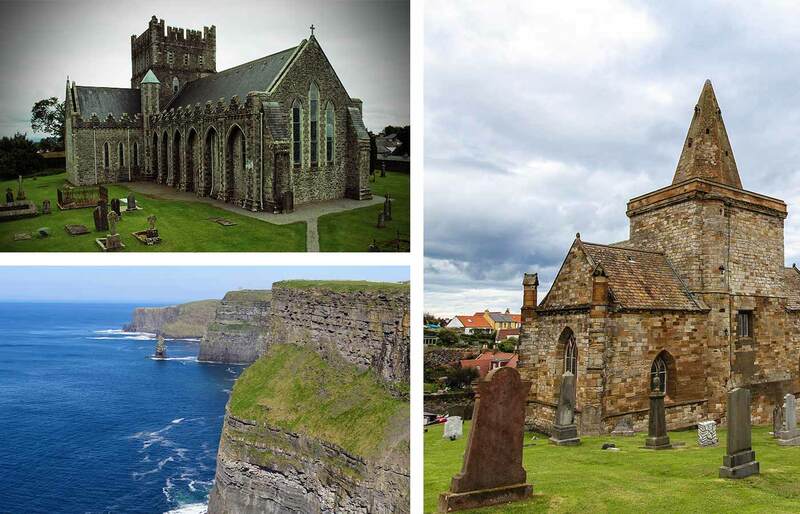 Click Here To Learn More About a Pilgrimage to Ireland. The “Thirteenth Apostle” and author of many letters in the New Testament was the first missionary disciple, spreading the Gospel message over 7,000 miles during his journeys throughout the Mediterranean. Our pilgrimage will lead us in his footsteps through modern day Greece and Turkey, witnessing and praying at the very foundational communities of our Catholic faith.  Click Here To Learn More About a Pilgrimage to Greece & Turkey. 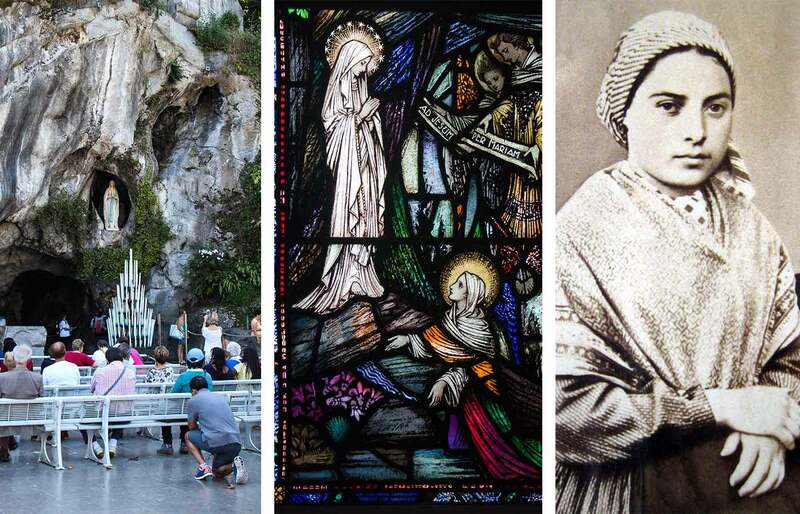 For healing, for faith, for a variety of reasons pilgrims seek to follow Bernadette’s way through the moments and places of her life, including the apparitions of “The Immaculate Conception” at Lourdes. Today, the spring which began flowing clean waters in 1858 still is sought out for its gifts of healing and peace. On pilgrimage you will go from Paris to Nevers venerating her incorrupt corpse at Bernadette’s shrine, ending in Lourdes where her miraculous visions took place. 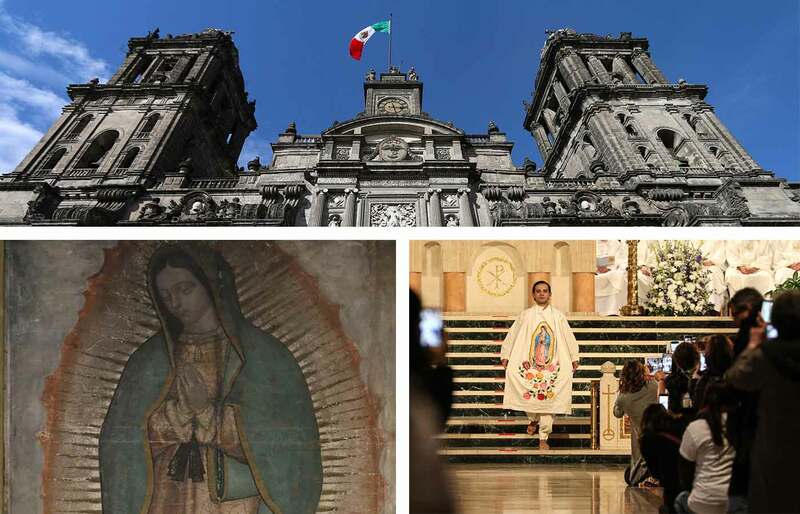 Click Here To Learn More About a Pilgrimage to the Marian Shrines. 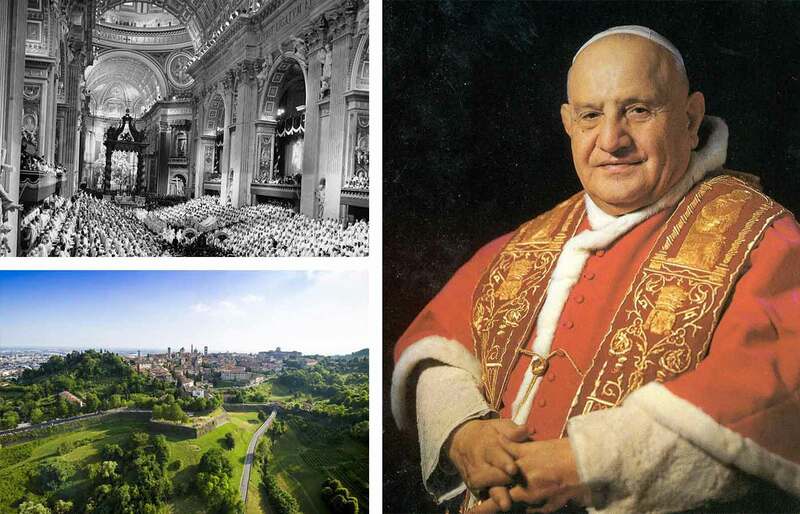 Angelo Giuseppi Roncalli, St. Pope John XXIII was affectionately known as “the people’s Pope.” Those who knew him well affectionately remember him being welcoming, simple, kind, humble, and humorous. A pilgrimage in northern Italy will give you a journey through his hometown Sotto il Monte and parish where he was baptized, his seminary in the medieval village of Bergamo where he answered God’s call to the priesthood and would one day serve as spiritual director. 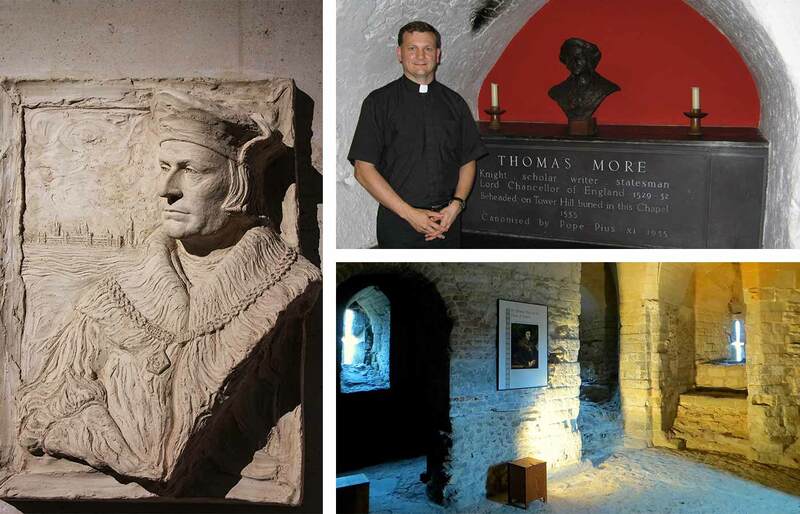 Click Here To Plan a Pilgrimage to England. Click Here To Plan a Pilgrimage to the Shrines of North America.